Our diverse team is made up of some of the best and brightest consultants, content experts, and many others doing great things for the A/E/C industry. 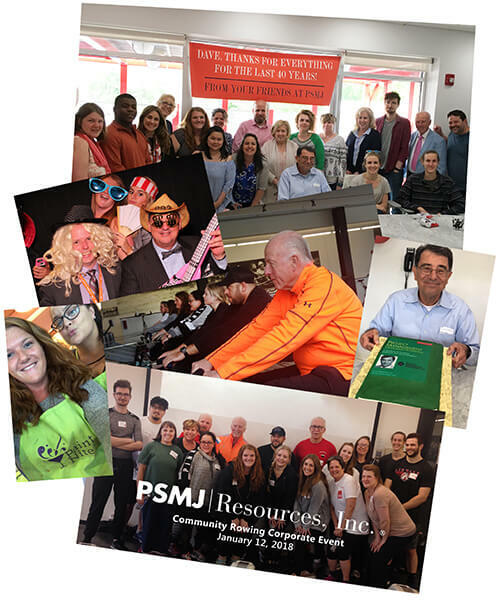 PSMJ’s growth over our 40+ year history is a remarkable testament to what can happen when a group of driven and passionate people come together. We have team members who have been with us since the start and some who have just joined our ranks. We are advisors, trainers, writers, marketers, event managers, and much more. We sweat every last detail to ensure that our clients and customers always get a first-class experience. 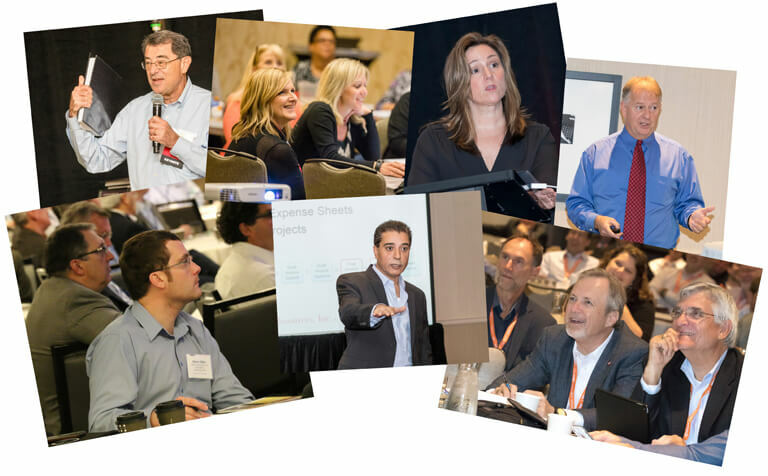 Do you have a passion for helping A/E/C firm leaders be more successful? We are always interested in hearing from consultants and training professionals as well as operations and support staff to facilitate the continued growth of our publishing, training, and advisory services businesses. What qualities do we look for in a future PSMJ consultant or trainer? What do you get as a PSMJ consultant or trainer? A marketing platform and operations/support staff that let you focus on what you do best…and we handle the rest. If you like what you hear about being a PSMJ consultant or trainer, click on the link below and complete the form. If we agree that you might have what it takes, we’ll be in touch to discuss further and schedule an audition. This might just be the best step you make you boost your career, your industry impact, and your income!